We are specialized in the development and production of biodegradable and compostable bags, films and bin liners. 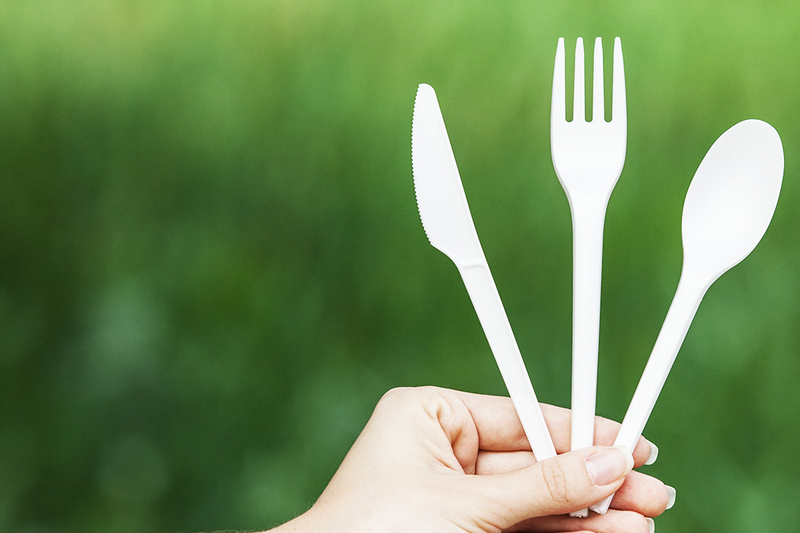 All our products are EN 13432 compliant and certified compostable by TUV Austria. Get creative. 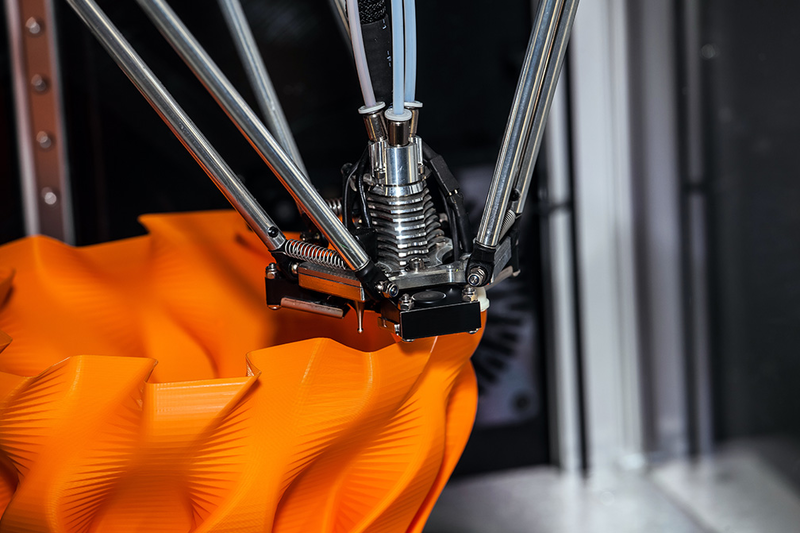 The same technologies and innovative materials are now available for your home 3D printer. With the plant-based PLA filament, your ideas take shape. 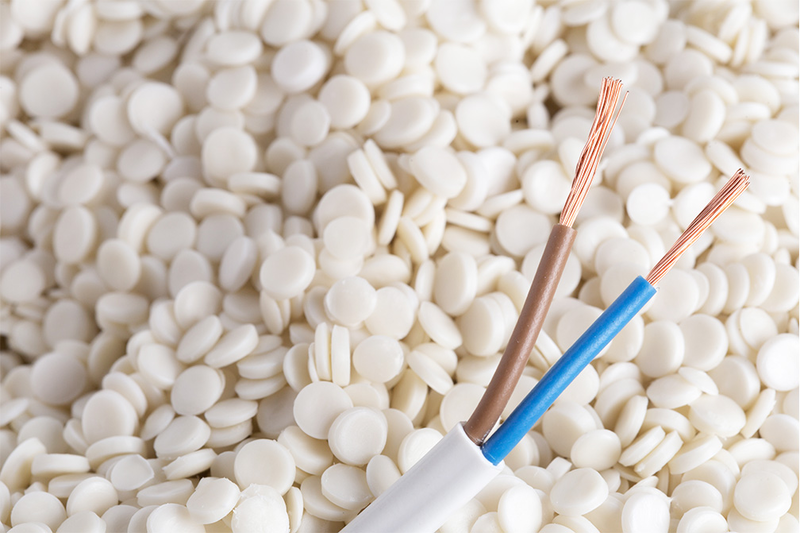 Plasticized compounds for electrical cables, injection & extrusion and rigid compounds. 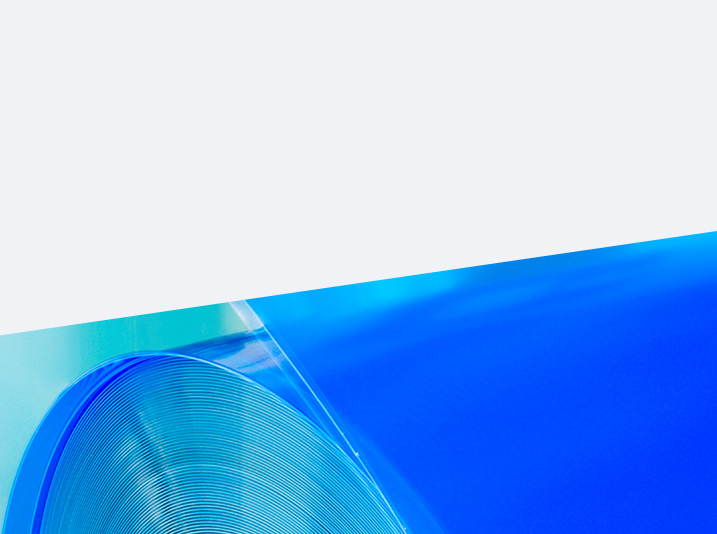 Polyethylene film for different applications: industrial packaging, agriculture and construction. From concept to form there is only one step. We can take it together. Prodplast is the first PLA filament manufacturer for 3D printers in Romania. PRODPLAST S.A. has more than 60 years of experience in the plastics processing field, being one of the leading Romanian production facilities, due to the extensive knowledge of the local market. Our company has a long history of production with the first plastics processing plant established in 1957, and plenty other divisions to follow. Ever since, the company has continuously developed new technologies, so that now the products are used by a large range of users, both industrial and domestic. PRODPLAST S.A. products are well known on the Romanian market and have been commercialised in more than 25 countries and four continents. Today, the company has 100 % private capital, being quoted at the Bucharest Stock Exchange.